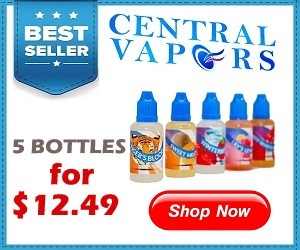 It might surprise you to discover that there are two distinct methods of inhaling vapor. The two vaping techniques are Mouth-to-Lung and Direct Lung vaping. They are distinct in the vapor volume they produce and also in the characteristics of their draw. 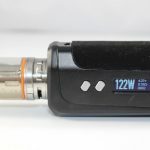 While many recreational Vapers will only be familiar with the first method, the second is often preferred by those who favor sub ohm tanks that permit vaping at low resistances. 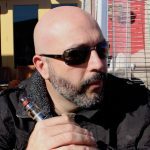 I show you three vaping styles and when to use them. Mouth-to-Lung vaping, also known as a mouth hit, is usually the first way most people start vaping. If you’ve ever smoked, MTL is the way you inhaled. Those new to vaporizers will also inhale this way because it mimics how smokers inhale and is the only vaping technique they really know. A mouth hit begins by filling the mouth with vapor which is then inhaled into the lungs. The filter on a traditional cigarette creates a tighter draw. More pressure is needed to draw the smoke into the mouth. It’s the same with a standard vaporizer or above-ohm tank. The airflow is restricted, and as a result less vapor is produced. The upside is that MTL vaping is often more flavorful because the mouth is directly involved in conveying the hit. The advent of the sub ohm vaping rig changed the way Vapers inhale. Direct Lung Vaping, sometimes referred to as a “Lung Hit”, uses entirely different vaping techniques than MTL. A lung hit delivers vapor straight to the lungs, very similar to the way in which you automatically breathe air. The vapor is not retained in the mouth before inhaling as it is with MTL. To grasp the concept, take a breath and hold it in your mouth for a second before filling your lungs. That’s a mouth hit. Now, breathe normally and you’ll be mimicking a lung hit. The DL vaping technique generally produces a greater volume of vapor. That’s why it is preferred by those who like to “cloud chase” or produce big clouds of vapor with a sub ohm rig. 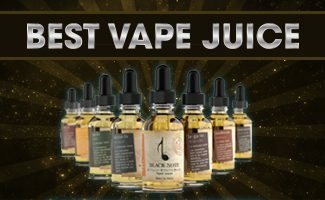 If you aren’t using the right setup or eJuice, trying to get a lung hit can often be harsh on the throat and cause coughing. 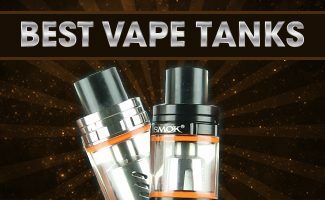 A sub ohm tank permits more control over airflow than a standard pen-style vaporizer. More airflow creates an easier draw and produces the copious amount of vapor needed for a lung hit. The other element of a vaping rig that plays a role is the coil. Low resistance coils are used in sub ohm tanks to provide the heat necessary to create vapor and are constructed from materials such as Stainless Steel or Titanium. Different coil architectures can create an entirely different vaping experience. 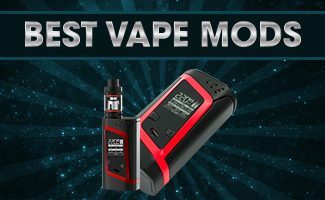 To sum it all up, those who prefer Direct Lung vaping over Mouth-To-Lung vaping are typically experienced Vapers who have moved beyond traditional vaporizers to mods and sub ohm tanks. Once you’ve been vaping for a while, you’ll probably give DL a try, too. Don’t take that step, though, until you familiarize yourself with vaping at low resistances and the equipment it requires.